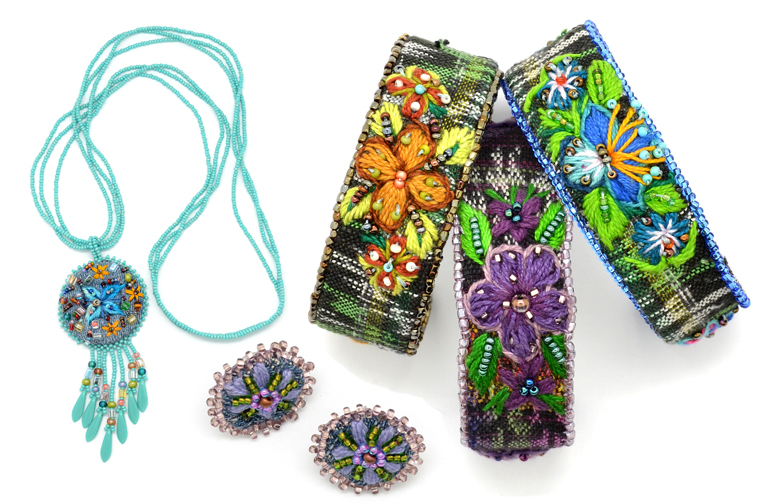 When asked what designer has been going bead crazy or embroidery crazy lately what might you respond. Gucci? Tom Ford? And yes they have. You'd be right. Purchase something from their collection and you'll certainly own an amazing piece. And you'll be a lot poorer. A handbag, jacket or skirt will set you back 1000's of dollars. 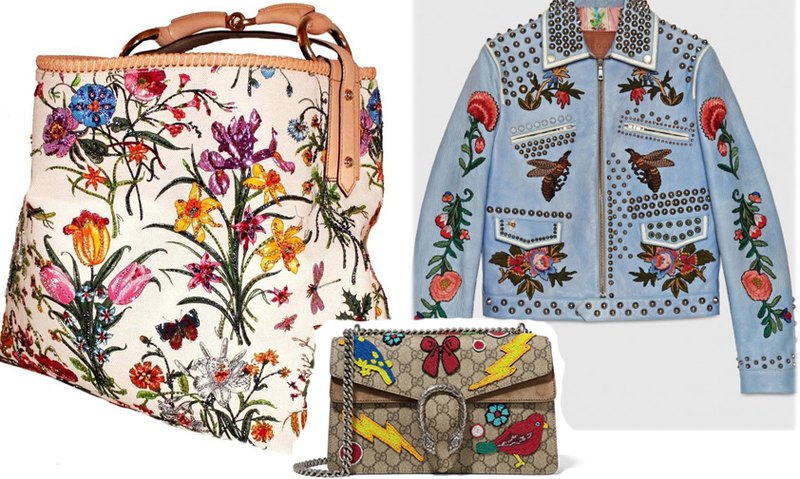 When I see Gucci accessories in the recent issues of Vogue or Elle, I think a few things. First I know they've absolutely been inspired by traditional Guatemala handiwork. And second, I wonder why hipsters wouldn't search online and find our wholesale and retail websites. If you're a retailer or just looking for you, you should know of our work. Think beads. Think embroidery. Think on-trend fashion. Think Dunitz.